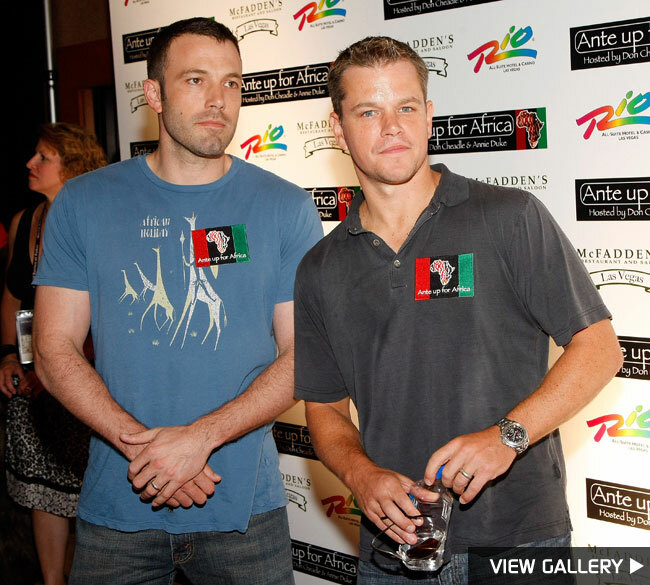 Buds Ben Affleck and Matt Damon were among the A-Listers in Las Vegas for the Ante Up for Africa celebrity poker tournament at the Rio Hotel & Casino. 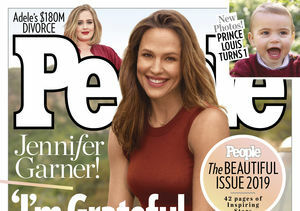 World Series of Poker ace Annie Duke and actor Don Cheadle are two of the co-founders behind the tournament to help support humanitarian causes in Darfur and Sudan. Funnygirl Sarah Silverman, former b-baller Charles Barkley, actor Jason Alexander, jokester Brad Garrett, heavyweight Mike Tyson, actor Dean Cain and rapper Nelly also attended the tourney.